DuraCool is a unique blend of technology and timeless design, enabling your patio cover to withstand the harshest conditions while exuding a classic visual appeal. Our solid covers provide a measurably cooler experience than standard solid covers. Thanks to our advanced technology, your previously ‘hot’ patio will be transformed into an inviting oasis. We also have quality lattice covers that give you a balanced combination of sun and shade…highlighted by a casually-elegant design. DuraCool innovations also include our richly-embossed HD wood grain texture, which delivers the seductive appearance of wood and the weather-resistance power of aluminum. Plus, we have engineered our patio covers to include the option of attaching a fan & light fixture beam to enhance your daytime and nighttime gatherings. 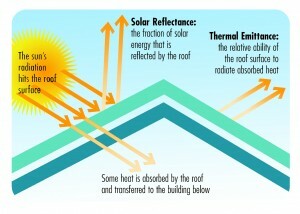 A cool roof reflects and emits the sun’s heat back to the sky instead of transferring it to the patio below. The key to the superior performance of DuraCool covers is our exclusive paint system-regarded as the greatest advancement in the patio cover industry. The only on of its kind, our system features Ceranamel XT-40, an advanced custom coating compound with a number of high performing properties. To help significantly reduce heat, Ceranamel XT-40’s ceramic pigmentation reflects U.V. rays skyward, in the process providing a much cooler setting. 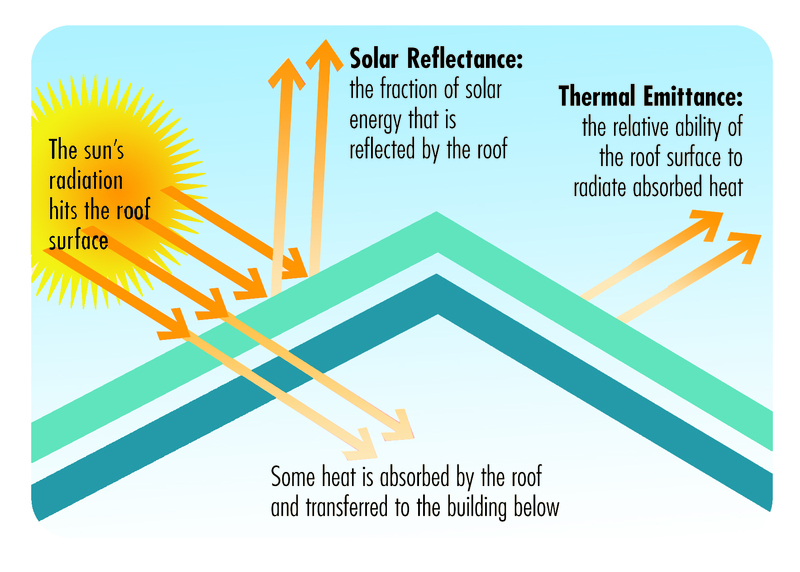 Our exclusive paint system exceeds the guidelines set forth by the Cool Roof Rating Council. It is also an approved Energy Star Product. The DuraCool paint system is fortified by DuPont’s Telflon protector, a super tough coating that provides superior resistance to scratching, abrasions, dirt & stains-making cleaning a breeze. With its unique ceramic pigments, DuraCool resists chalking, fading and environmental weathering longer than any other patio cover in the industry. Aluminum lasts a lifetime…with our exclusive paint systems, so will its appearance. That appearance is refined by our deep embossing process that gives your cover a realistic wood-like facade. Our patio components retain their original color, gloss, texture and structural integrity longer and better than any other patio product on the market. What this means to you is no repainting, cracking, warping or harboring of insects. It also means that your cover will look newer longer. While DuraCool is protecting your patio, we protect your purchase with a life time warranty, the most comprehensive in the industry.